Councils are mounting their opposition to plans by the Victorian Andrews government to sell off public housing land at nine sites across Melbourne to private developers. 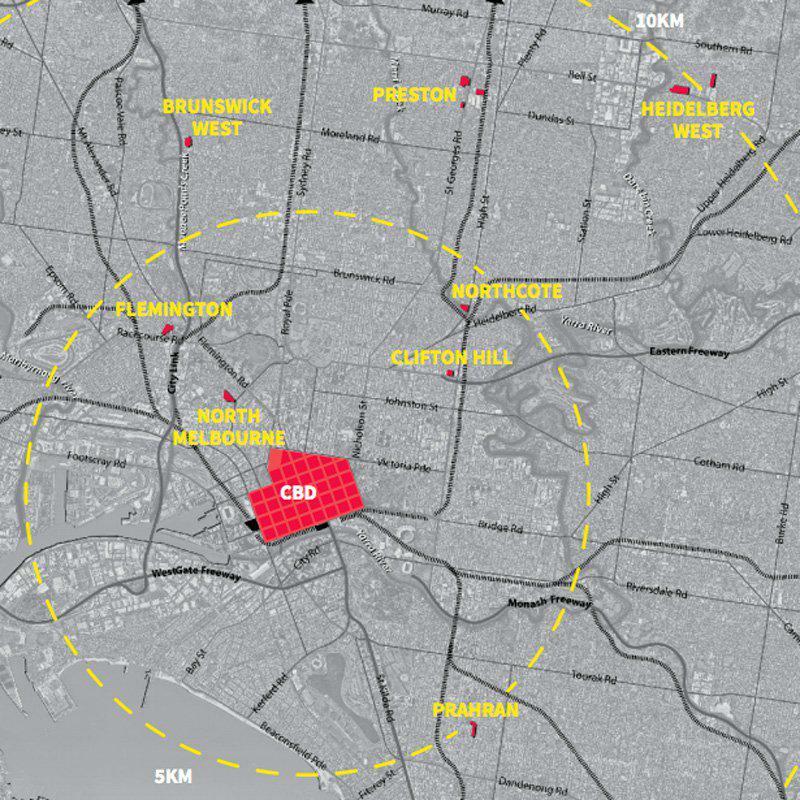 The government had announced that nine sites in Brighton, Hawthorn, Clifton Hill, Ascot Vale, North Melbourne, Flemington, Brunswick West, Northcote and Heidelberg West would be sold to developers who will have to rebuild public housing – with at least 10 per cent additional dwellings for the poor. Six of the eight councils are opposing the plans. The government had released details of the tender process in its Registration of Capability document in May, 2017. The $185 million renewal project would see existing housing estates demolished with tenants being relocated. The government aims to build approximately 1100 more public housing apartments. 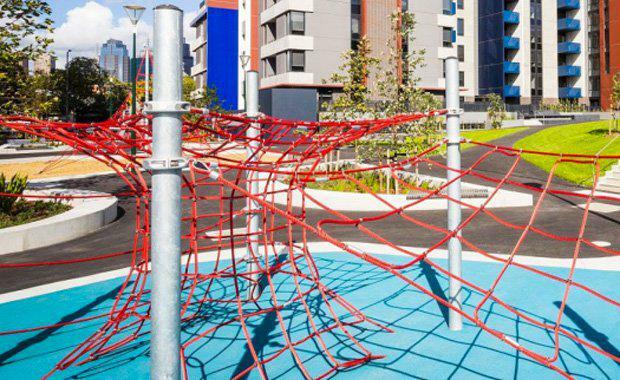 In May, developers were invited to take part in a bid to be part of the rebuild with a mix of social housing, private apartments and some commercial development. Public hearings are scheduled to be held for each site the government is selling. The Greens-dominated Darebin Council is waging war over the plan for the Northcote site. Councillors argue the prime land should not be sold to build far more private housing when there are 35,000 people waiting for public housing. Greens councillor Trent McCarthy, who is likely to seek the party's preselection for the state seat of Northcote in an upcoming by-election, has criticised the plan. He told The Age, "This is not a renewal program. It's a cunning attempt to sell off 80 per cent of public housing land to private developers. "Green MPs in Victoria have set up a parliamentary enquiry into the plans, supported by the Liberal opposition. The sites for Victoria's Public Housing Renewal Program.